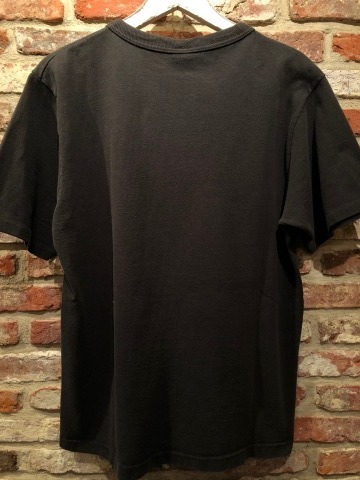 B/N - BLACK - Tee SHIRTS .
" 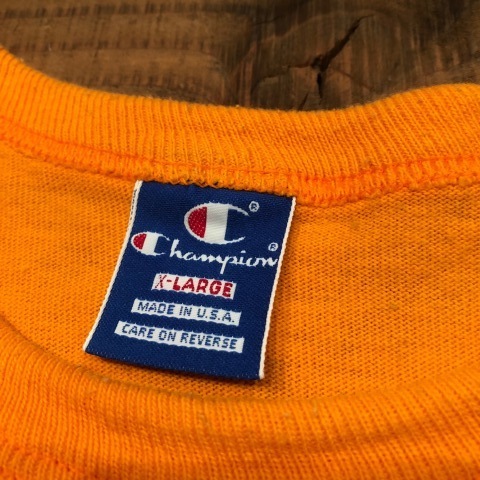 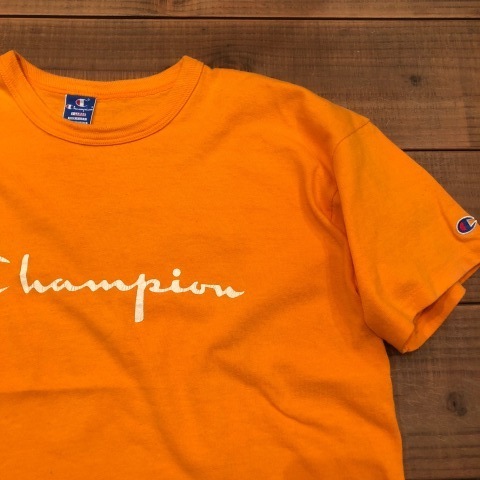 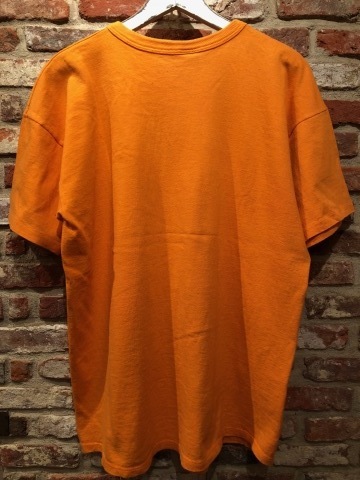 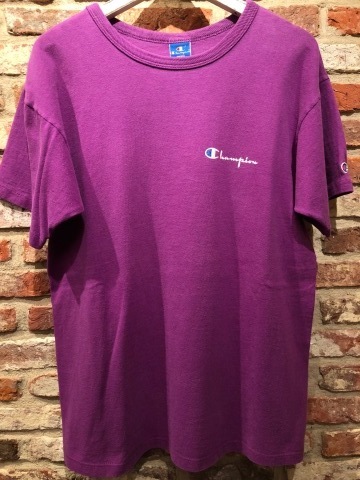 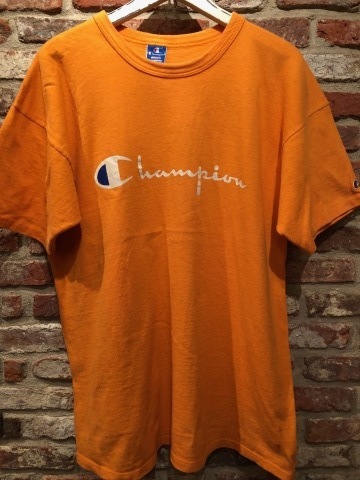 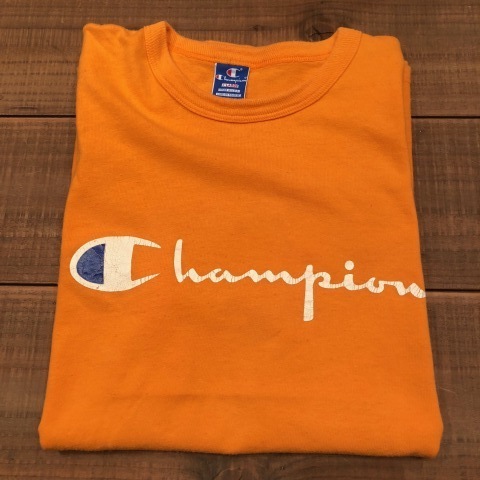 CHAMPION " - MADE IN U.S.A - "
- ORANGE - SCRIPT Tee SHIRTS . 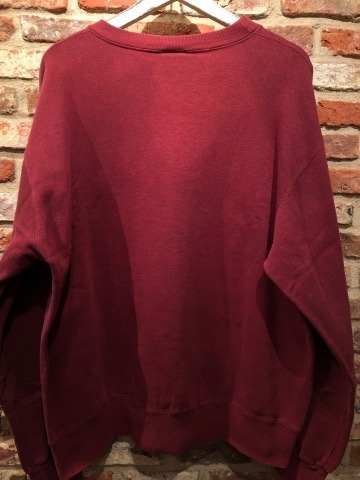 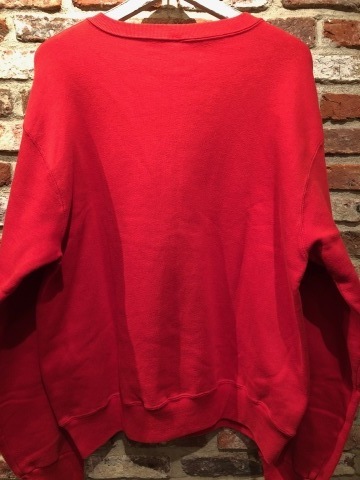 - RED - C/N SWEAT SHIRTS . 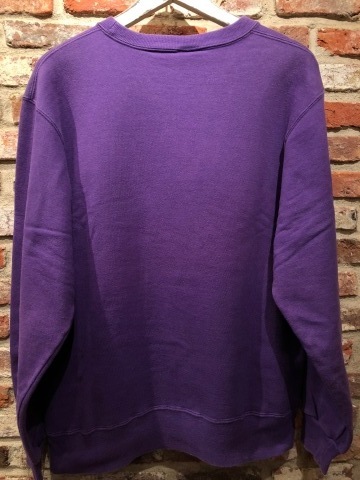 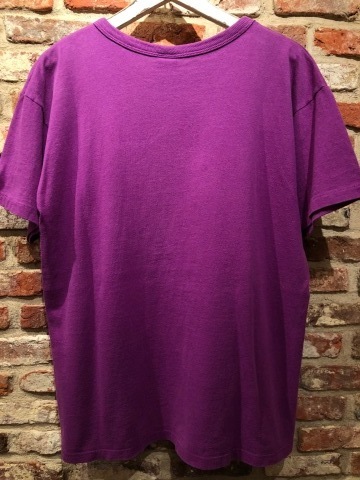 - Blue PURPLE - SWEAT SHIRTS . 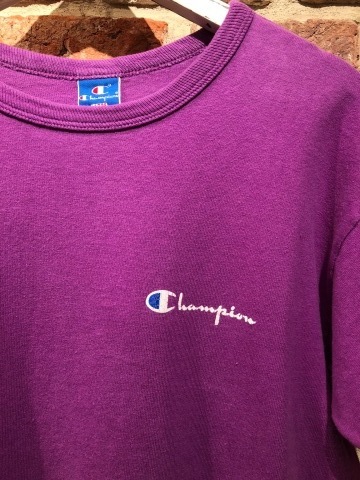 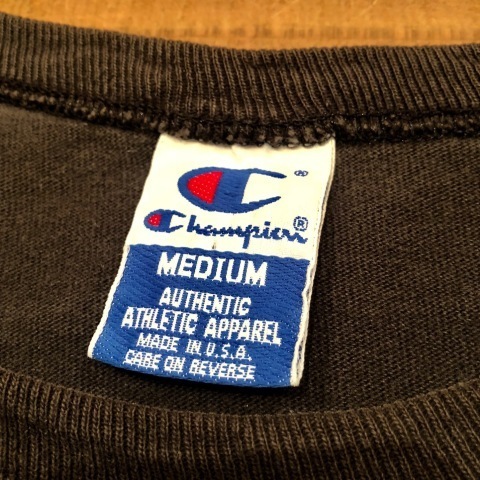 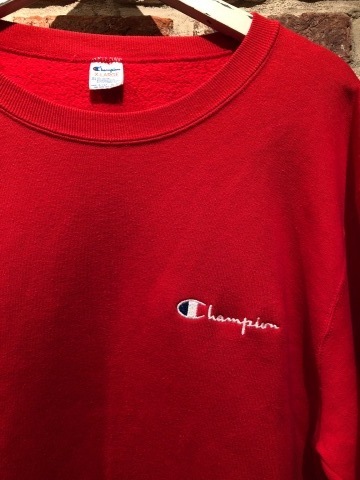 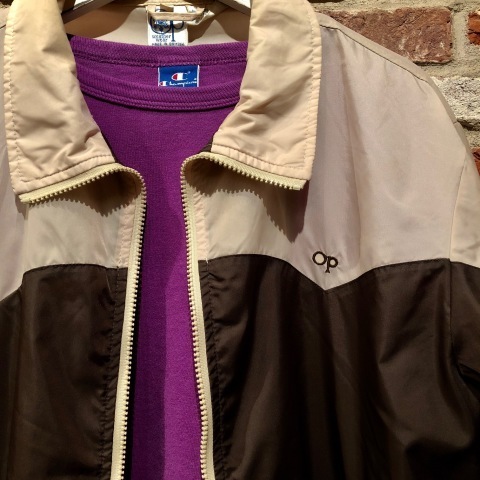 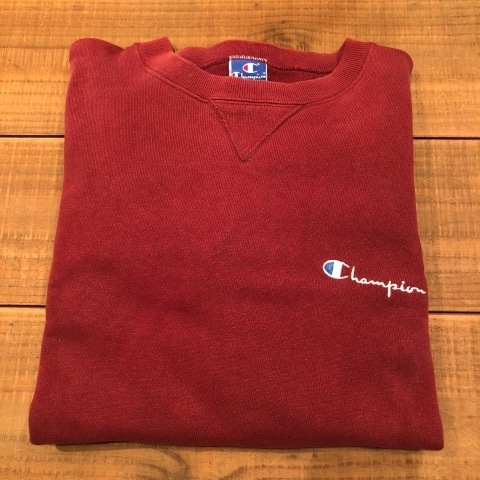 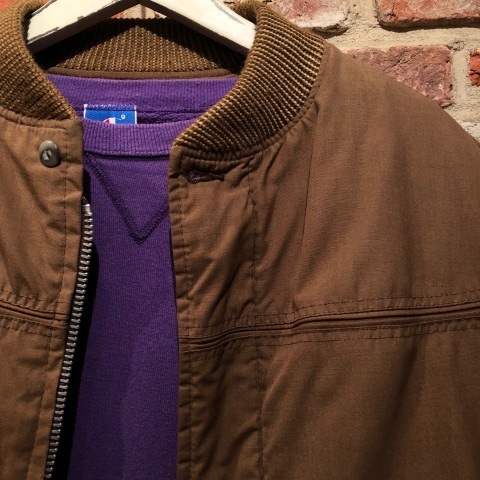 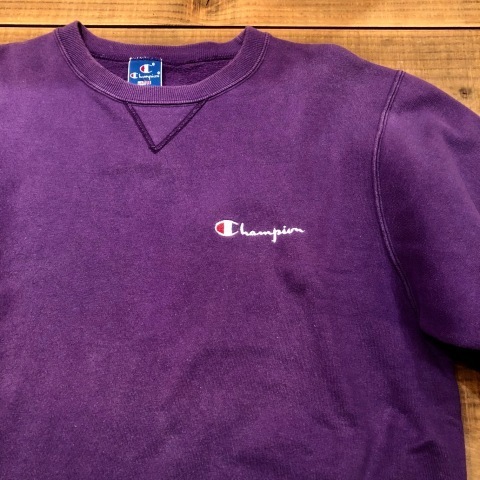 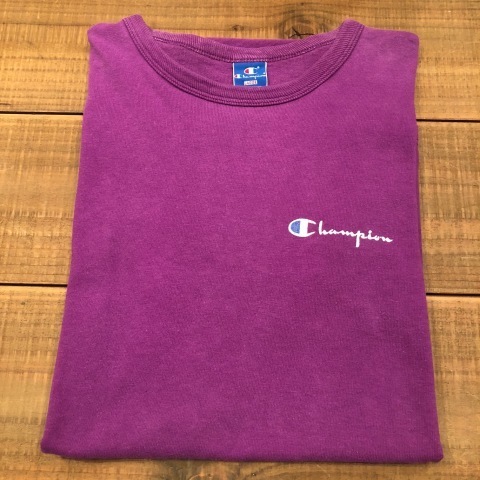 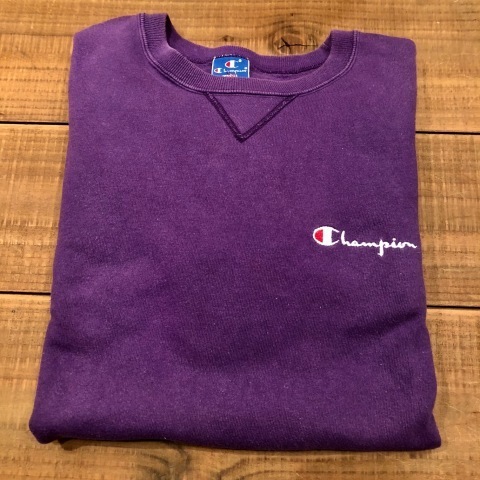 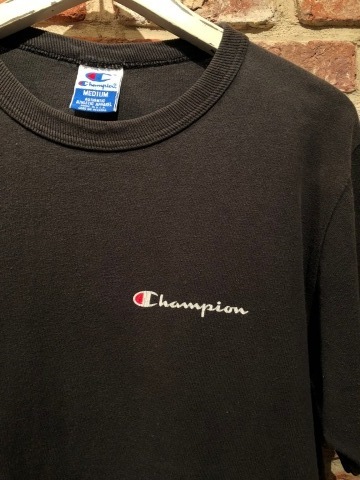 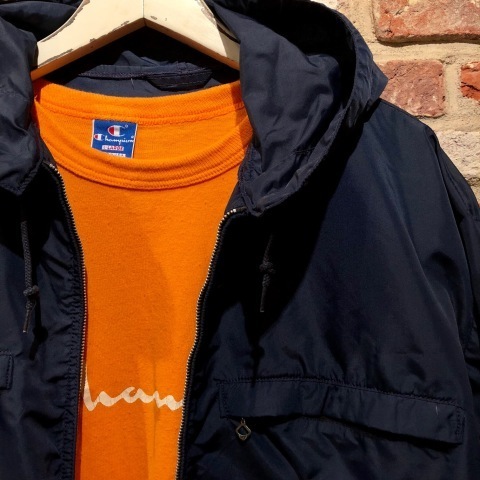 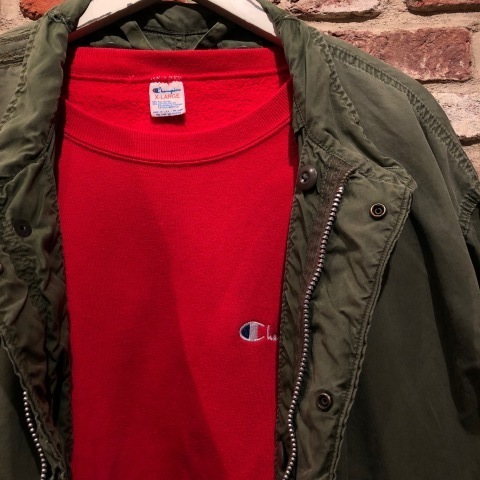 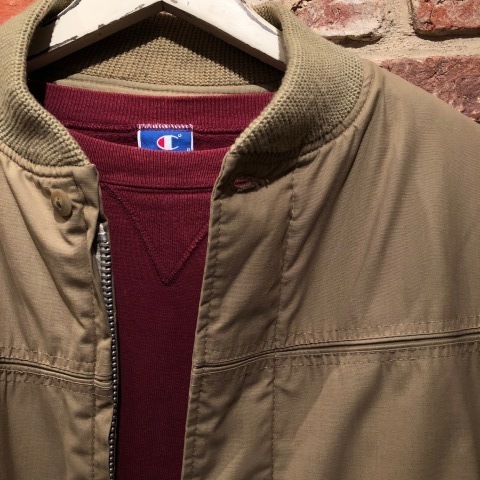 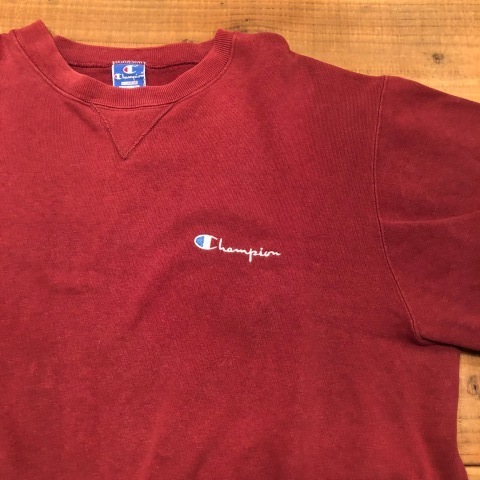 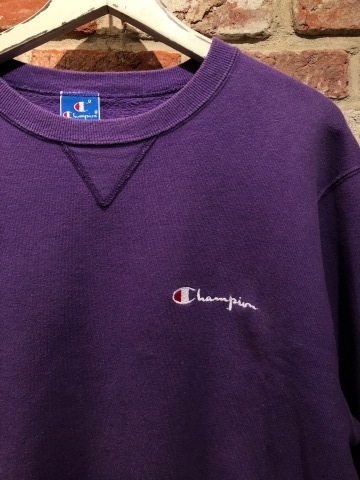 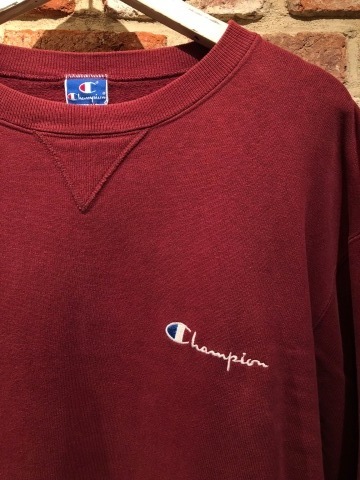 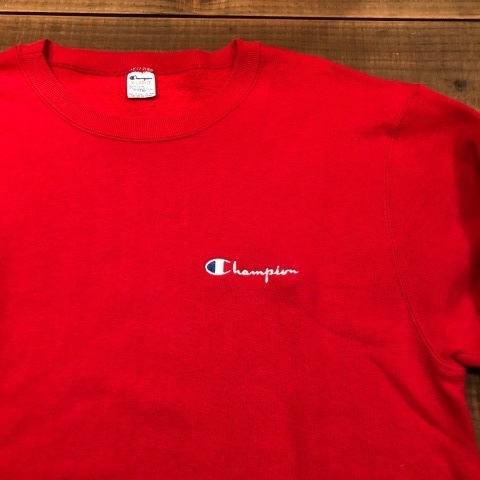 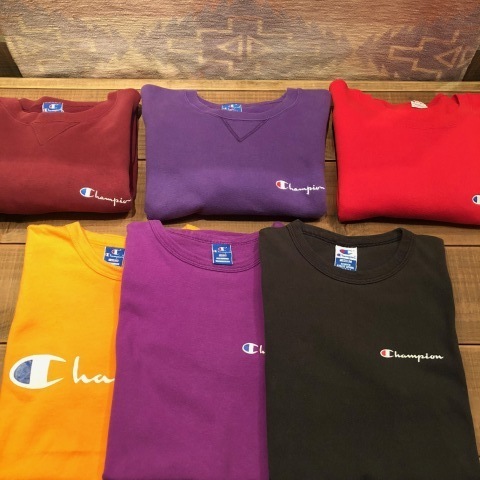 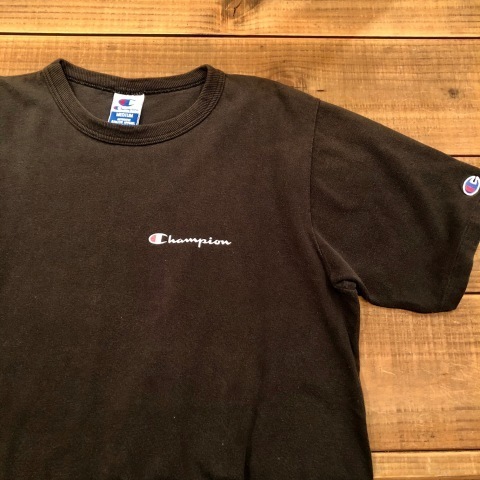 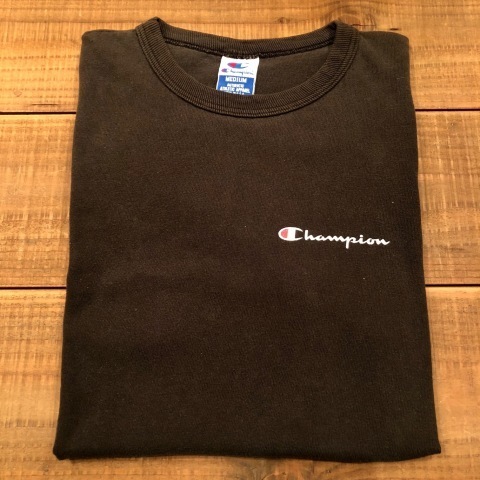 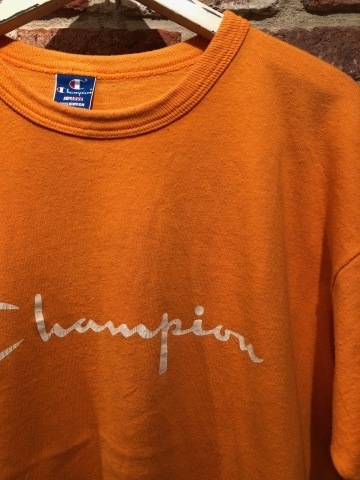 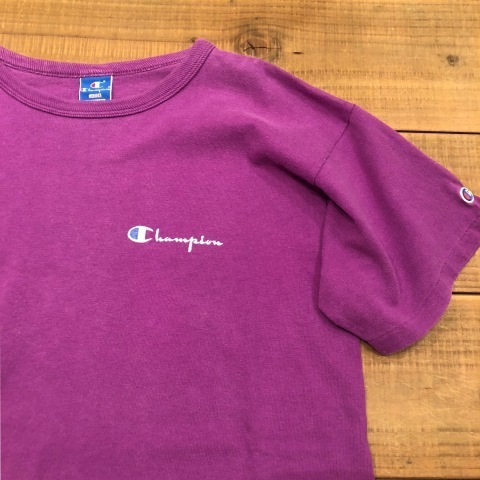 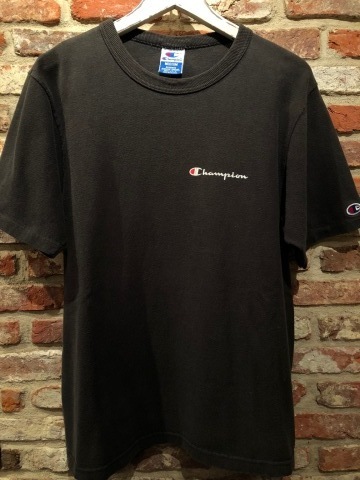 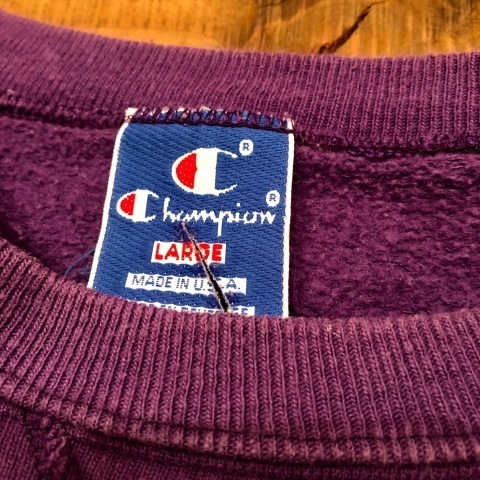 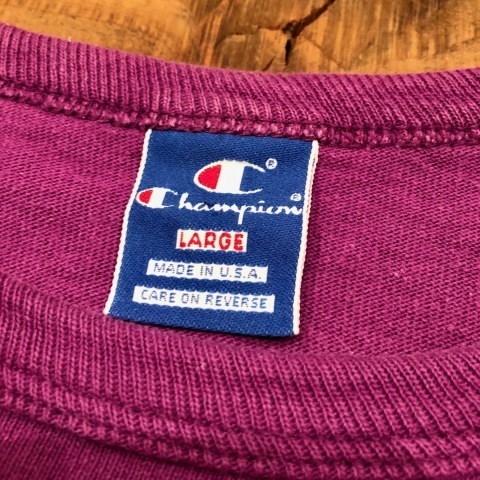 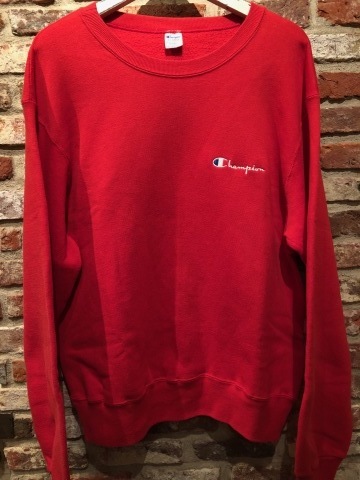 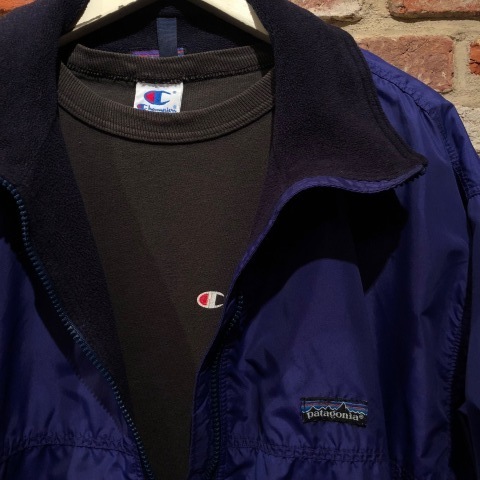 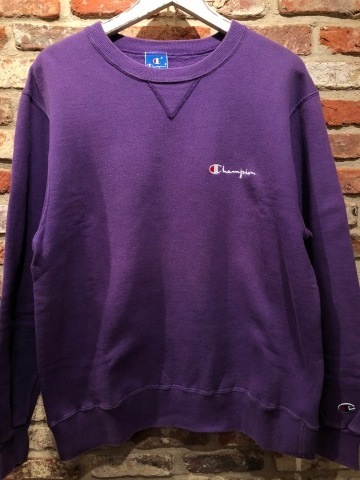 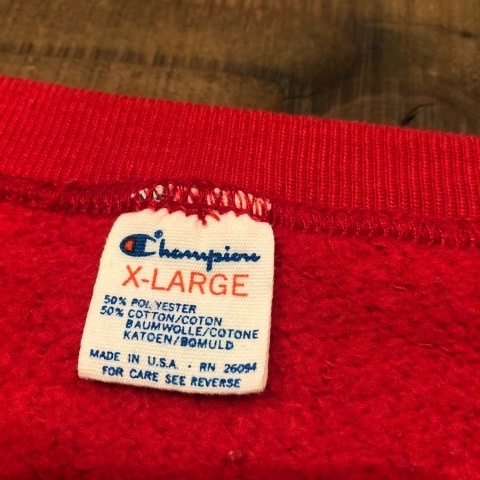 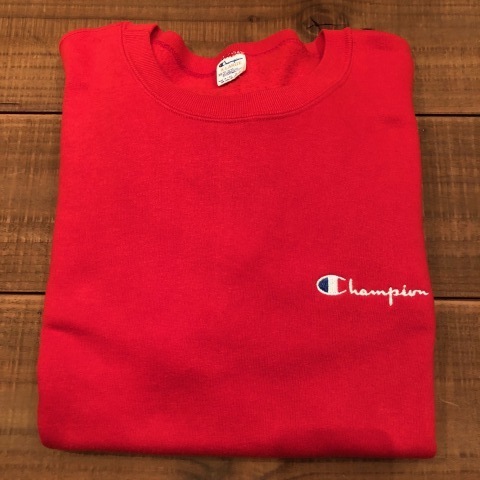 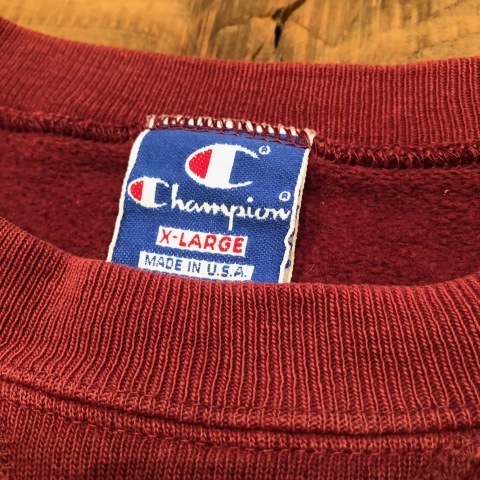 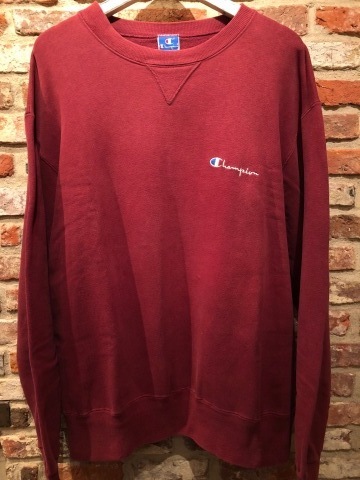 色調の " ９０ｓ CHAMPION "
- TC BROWN - SWEAT SHIRTS .